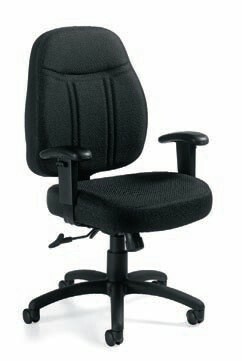 Sale Price: $176.99 + Free Shipping! 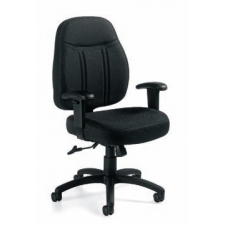 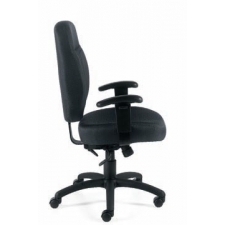 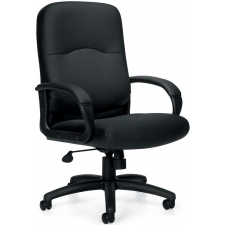 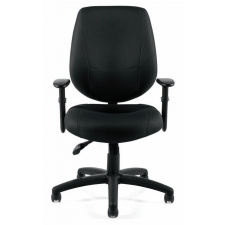 If you want a comfortable and versatile office chair that can fit the needs of everyone in your office, look no further than the Offices To Go Management Style Office Chair with Pneumatic Seat Height Adjustment. 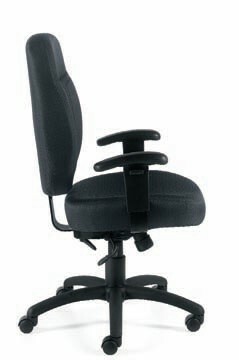 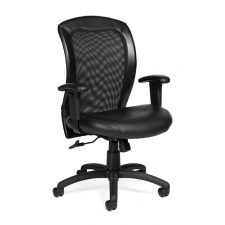 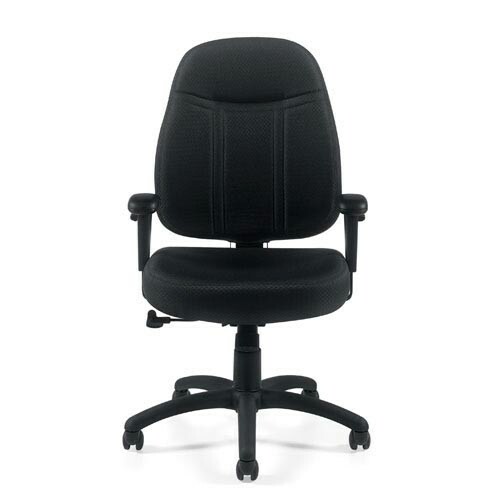 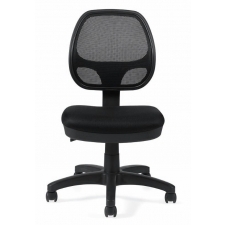 With a number of adjustable features, including seat height and seat depth adjustment, each of your employees can customize this chair to their exact needs. 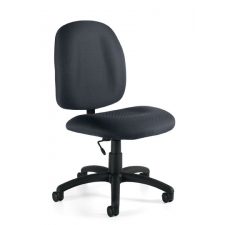 And, with a limited lifetime warranty, you can rest assured in knowing that these chairs will continue to provide exceptional comfort and support for years to come.